The Reebok Thermal running gloves are perfect for winter warriors and those who enjoy running on cool days and have been designed to keep hands warm and let you focus on improving performance. 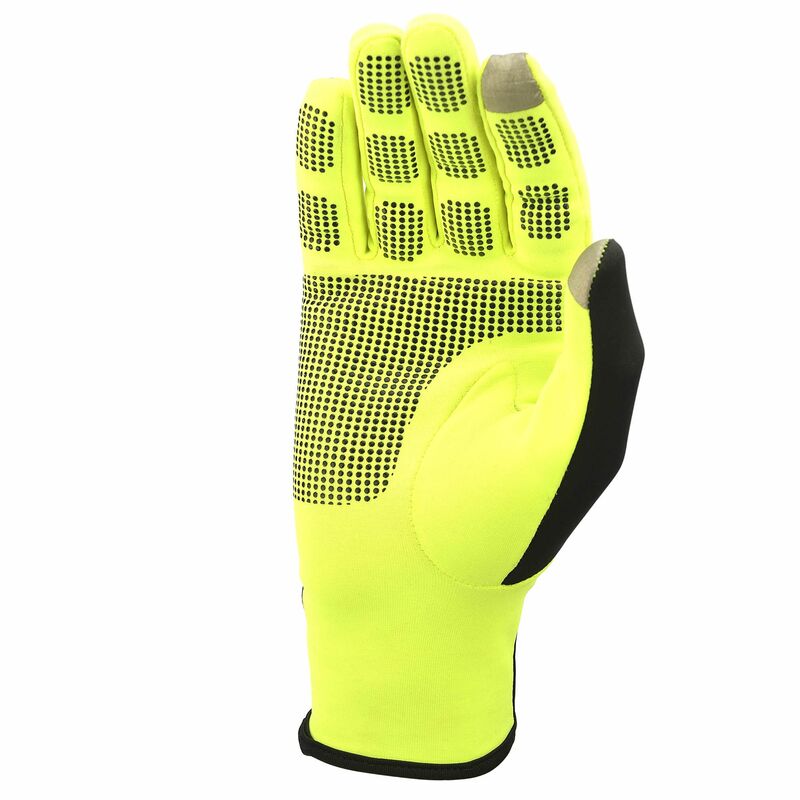 Extra visibility and safety when running in the dark are provided by front and back reflectivity and there is a textured palm for an improved grip. These stylish gloves offer Smart Touch technology enabling you to conveniently use your smart phone or mp3 player, while an inner fleece lining ensures warmth and helps to regulate your body temperature. 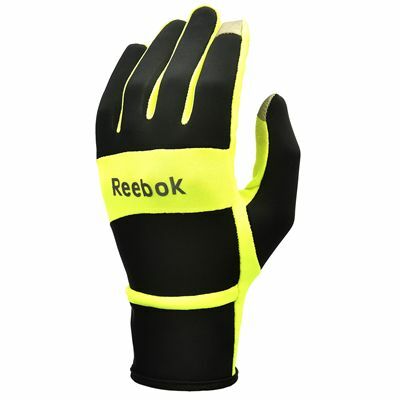 for submitting product information about Reebok Thermal Running Gloves We aim to answer all questions within 2-3 days. for submitting product information about Reebok Thermal Running Gloves. We aim to answer all questions within 2-3 days. If you provided your name and email address, we will email you as soon as the answer is published. for submitting product review about Reebok Thermal Running Gloves.